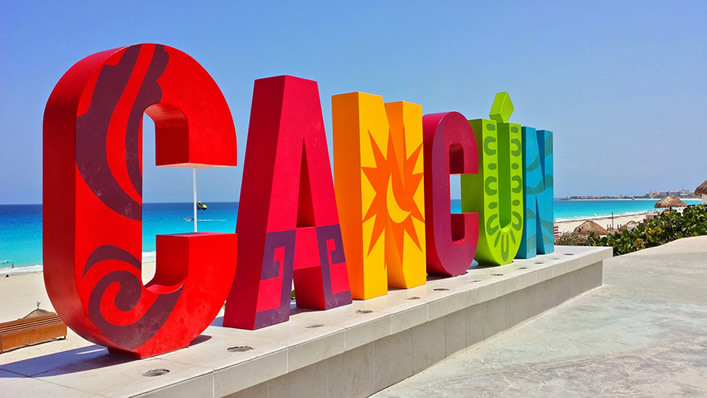 Cancun is situated off the northeast tip of the Yucatan Peninsula, 30 miles north of Cozumel, and 200 miles east of Merida. 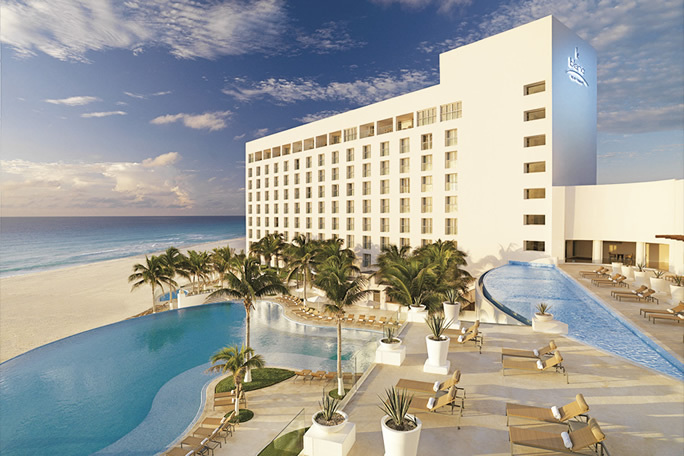 Technically, the hotel zone of Cancun is an island, but the locals always refer to it as the “Zona Hotelera (hotel zone)”. 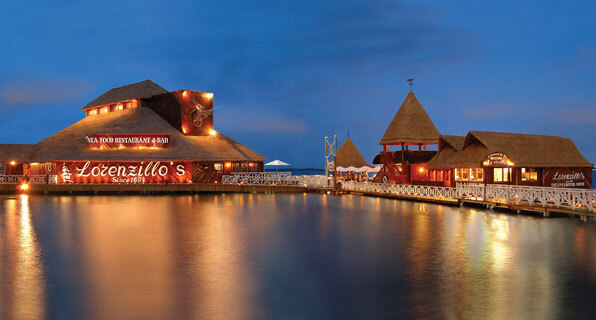 It is separated from the mainland at each end by channels less than 100 yards across connecting the beautiful Nichupte Lagoon with the sparkling Caribbean. 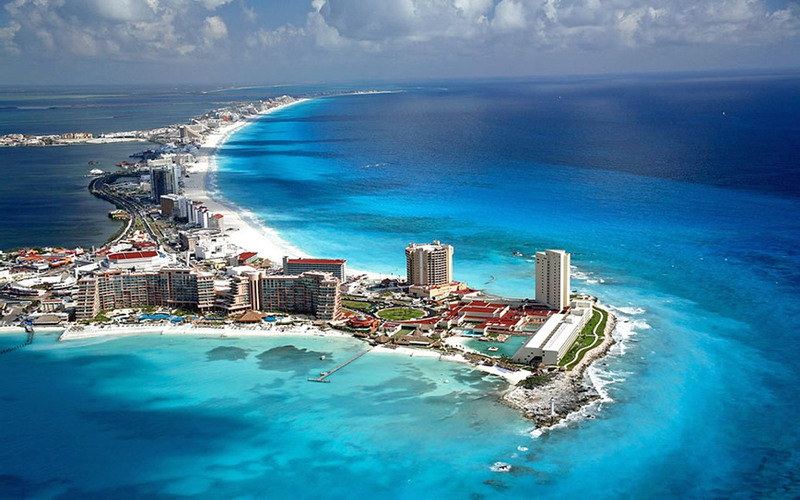 Geographically, Cancun is shaped like the letter “D” with a lagoon inside and the Caribbean Sea on the outside of the “D” curve. 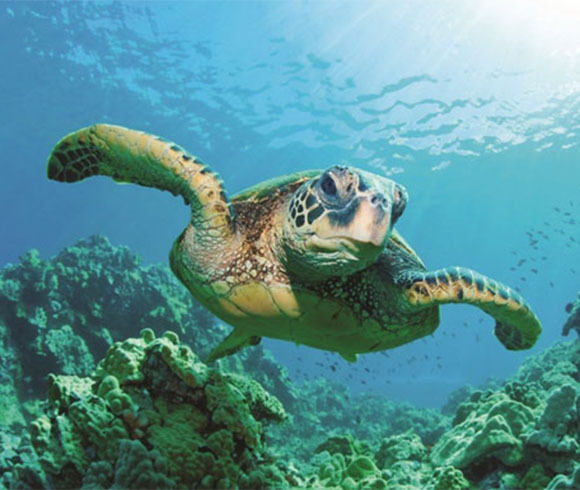 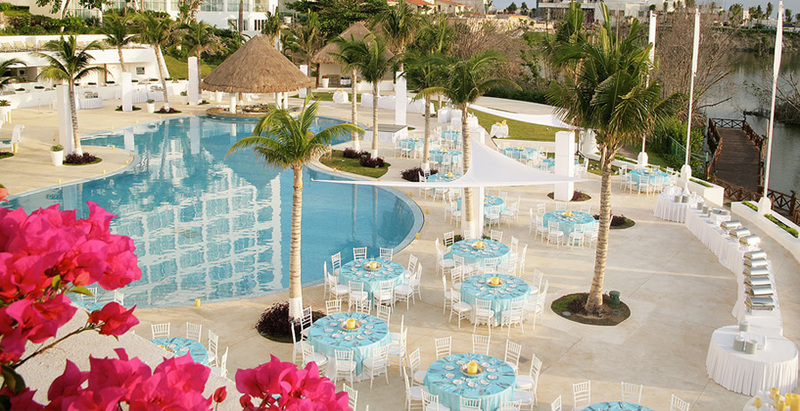 There are numerous water activities one can enjoy in this resort which include wave-runners and jet skiing, water skiing, scuba diving, deep sea fishing, parasailing and snorkeling tours. 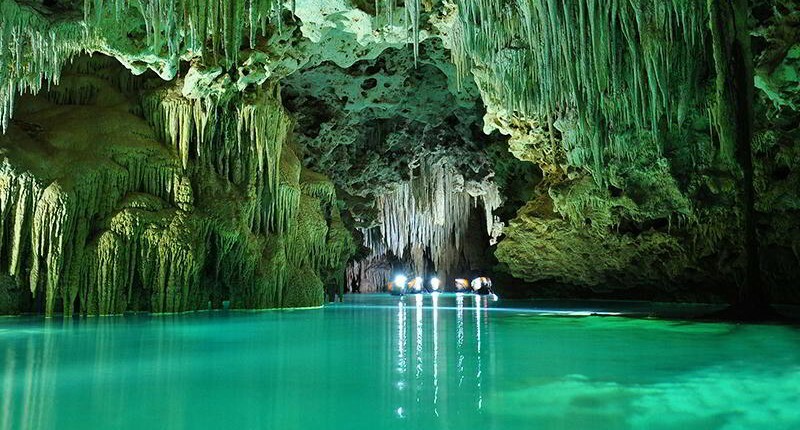 Just 40 minutes south of Cancun one can go horseback riding along the sandy white beaches or adventure through the jungle.